The main effects are dredging channels and collaterals, microwave physiotherapy, scraping and health preservation. The working principle of human body is: Qi pushes blood to walk, blood drives nutrition. That is to say, where Qi and blood can circulate, the function of body can work normally. And Qi is walking in the meridians, so the core is meridians and collaterals. Once the meridians and collaterals are good, all your body is healthy. 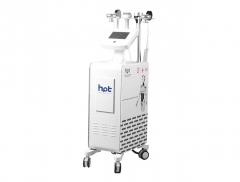 It is an intelligent health care instrument based on human biological microwave meridian therapy and combined with four major techniques of traditional Chinese medicine (acupuncture, scraping, cupping, massage), which integrates detection, dredging and conditioning and three effects are united as a whole. Qi pushes blood to walk, blood drives nutrition. That is to say, where Qi and blood can circulate, the function of body can work normally. And Qi is walking in the meridians, so the core is meridians and collaterals. Once the meridians and collaterals are good, all your body is healthy. 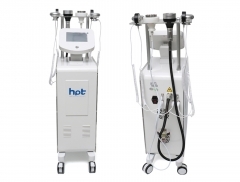 Meroope Beauty Equipment Company has recently developed an HPT Intelligent Technology Health Care Instrument, which has the functions of scraping, lymphatic detoxification, shoulder and neck acid drainage, soothing acid, detoxification, pain relief, physiotherapy and so on. 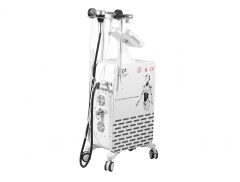 It is an intelligent health care instrument based on human biological microwave meridian therapy and combined with four major techniques of traditional Chinese medicine (acupuncture, scraping, cupping, massage), which integrates detection, dredging and conditioning and three effects are united as a whole. 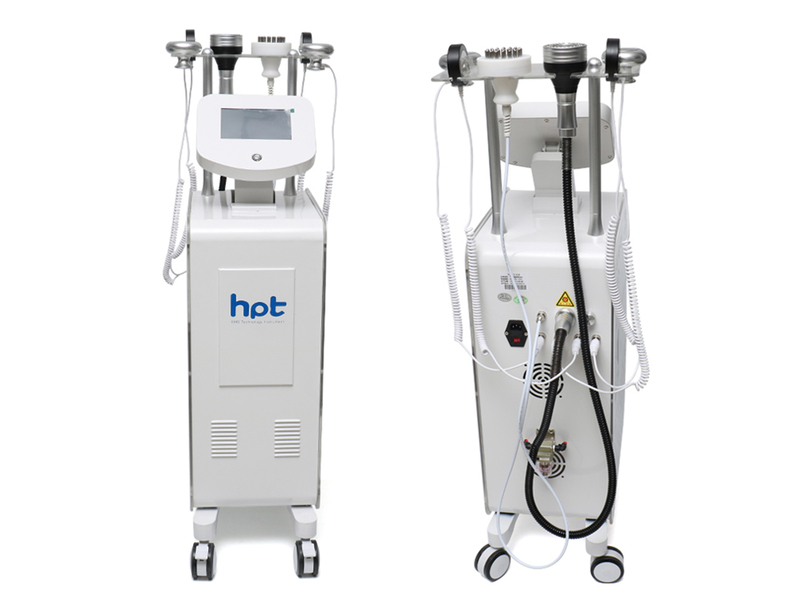 After treatment, HPT health care instrument has touch screen display function and intelligent voice navigation broadcasting prompt function. "Weak": The physique is "tired, fatigue, sleepy, without spirit" and so on. "Body cold": The physique is the feeling of "being afraid of cold, afraid of blowing air conditioners, and feeling cold at night" and so on. "Coagulation": It means slow circulation and slow metabolism in your body and the body is liable to be painful and ache. “Sedimentation”: If the time of sedimentation is long, it is easy to get clog, and the body is ache, numb and sore. During the dredging process, the spots are all black and purple. "Blockage": If the time of blockage is long, it is easy to get sick, each person is ill differently; this is a process from quantitative change to qualitative change; finally, it will form tumors, and form a substantive node in the body. Meridian brush can dredge the body's lymphatic vessels, as well as meridians. Meridian brush has the functions of micro electro physiotherapy and fever physiotherapy. 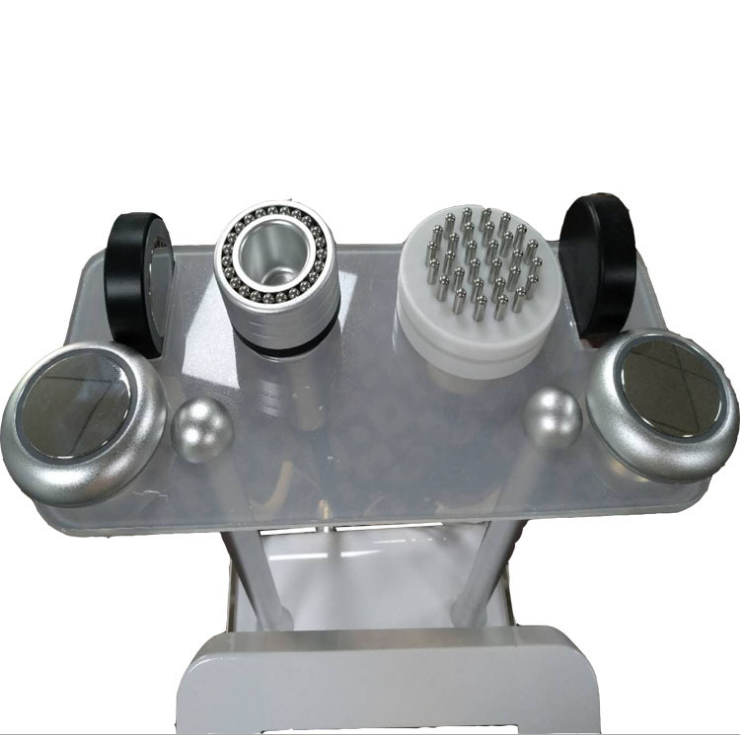 Negative pressure has cupping, vacuum negative pressure principle, scraping and detoxification, strong penetration. Dredge meridians and help blood circulation. 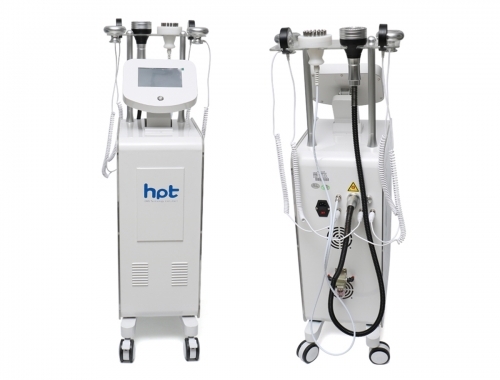 HPT Intelligent Meridian Therapy Instrument is an intelligent health care instrument based on human biological microwave Meridian Therapy, which combines four major techniques of traditional Chinese medicine (acupuncture, scraping, cupping, massage) as a whole, and integrates three effects of detection, dredging and conditioning. After treatment, the instrument can report your physical problems and injuries by voice broadcasting and help you find common topics. HPT can stimulate the corresponding meridians and acupuncture points by biological current according to the body meridians and the parts of the disease, so that the blocked deep meridians (acupuncture points) can be instantly unobstructed, and play the role of conditioning while maintaining health.